I hope everyone had a great weekend! 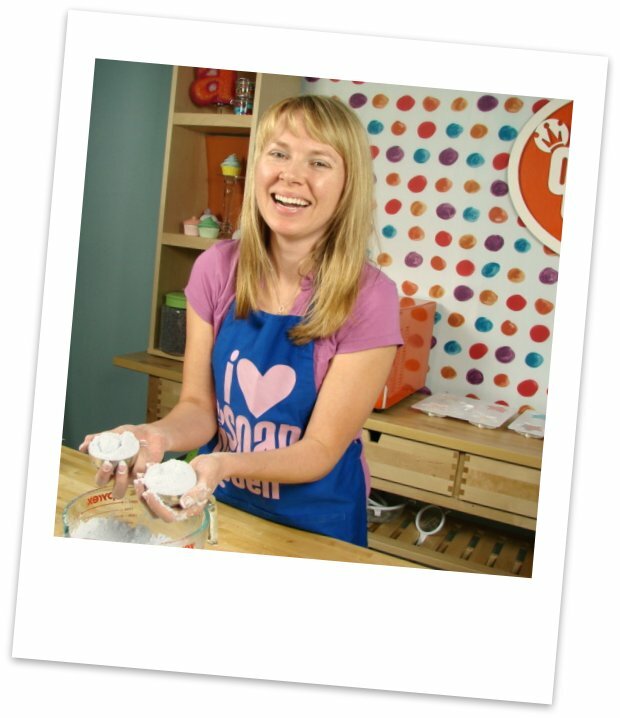 It was drizzly and cold here in Bellingham so it was a perfect day to be in the studio filming episodes of Soap Queen TV. I’m so excited for these episodes to air. We made the cutest bath bomb cupcakes, patriotic fizzies and 3D mondo bath bombs. “Mondo Bath Bombs in Progress”I can’t wait to share these episodes with you. 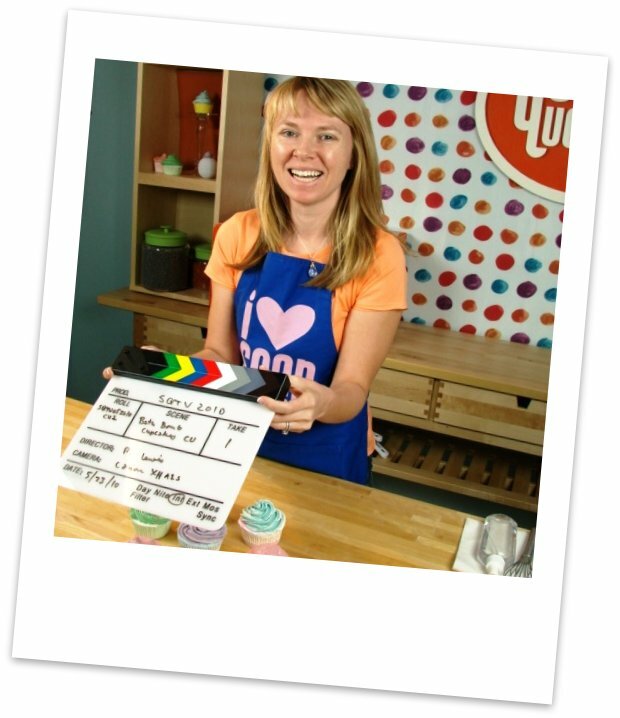 If you’ve ever had trouble with bath fizzies, making the mondo stainless steel bath bomb molds stick together or couldn’t figure out how to frost your cupcake, these two episodes will solve those mysteries and more. This upcoming week, the last of the Basic Cold Process series airs and I’ll have the Advanced Premium Swirling SoapQueen.TV videos done soon thereafter. Next Post: Treadmill Desk! Go Forth and Walk! Your videos are so helpful. Thank you. I can’t wait for the rest of them. The SoapyLove molds are all great but definitely agree that the stacked star (and the checkered heart) make awesome bath bomb molds. When the director brought it in, I seriously started screeching with joy and almost teared up. I was soooo excited. 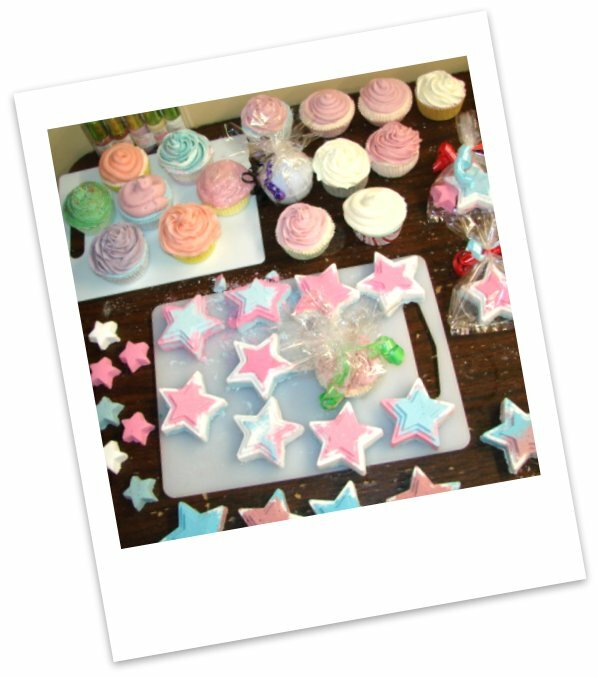 Super cute stars and cupcakes!!! I can’t wait your new videos!!!! I did some verbena bombs and I am building my blog to share with you and all your followers!!! Love your table full of cuteness!! Cool I just ordered some of the stainless steel bathbomb molds. I can hardly wait to watch this episode! … And by the way, since I cannot comment on the Mr. Wonderful pictures, may I just say for the record that he is decidedly not wonderful when he beating me to a pulp at Scrabble. Just had to say that, you know. Those look great – can’t wait to see the video! The Soapylove star mold makes a great bath bomb mold too!